Garmin has added a new fitness tracker to its range with the launch of the Garmin Vivosmart 4, the device comes with a wide range of features. 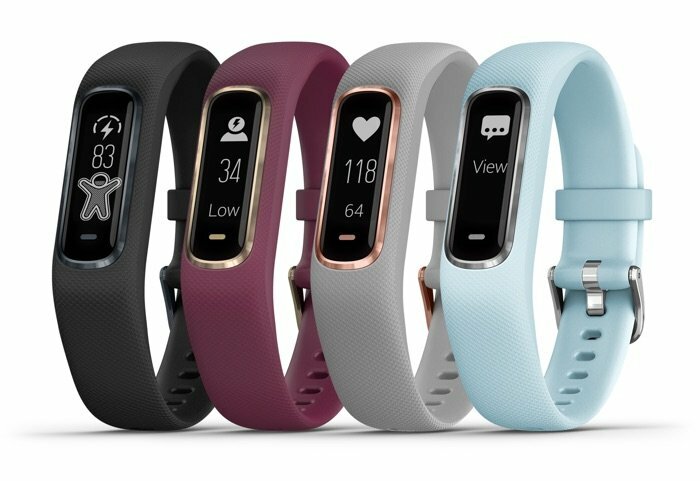 The Garmin Vivosmart 4 will be available in a choice of colors which will include berry with gold bezel, powder grey with rose gold bezel, azure blue with silver bezel, and black with slate bezel. You can find out more details about the Garmin Vivosmart 4 over at Garmin at the link below, the device will retail for $129.99.